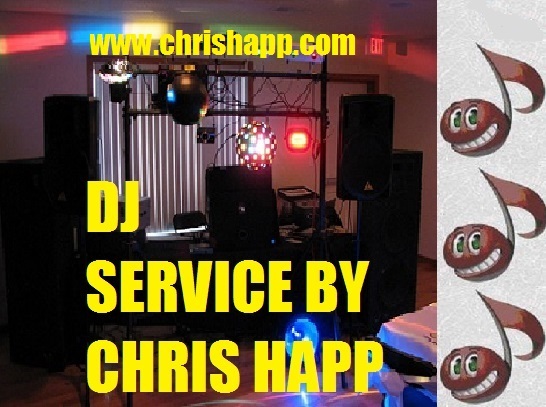 Happy Productions DJ Service is a family run business. It has been this way since day 1. For certain events I have helpers for equipment. I have back up disc jockeys that can perform events in the case of an emergency.